Dancing her way down the aisle! Cheryl Burke and Matthew Lawrence are happier than ever one week after getting engaged. Us Weekly exclusively caught up with the Dancing With the Stars pro, 34, and the Boy Meets World alum, 38, who are already gearing up to exchange vows. Lawrence added that the couple have their eyes on Amanpulo, a private island in the Philippines. “We went with Cheryl’s family over the holidays and it’s just such a magical place,” he gushed. The future spouses, who dated from February 2007 to February 2008 and rekindled their romance in early 2017, also reflected on the evening of their engagement. Lawrence and Burke were watching the sunset from their Laguna Beach, California, hotel room on Thursday, May 3, when the romantic moment happened. Burke took to Instagram after Lawrence got down on one knee to show off her diamond ring. “OMG! So far so good for 34 #amilliontimesyes,” she captioned a sweet snapshot of Lawrence kissing her cheek. 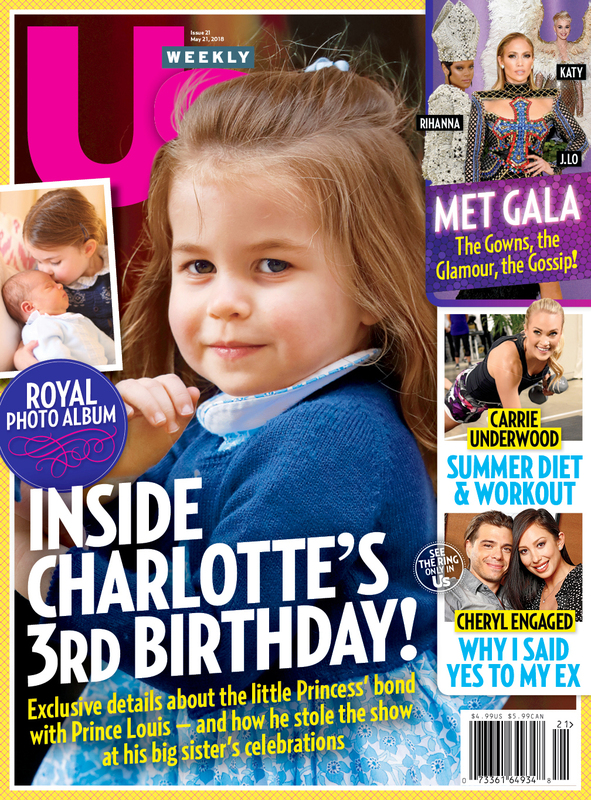 For more on Burke and Lawrence’s wedding, the guest list and how soon they want to start a family, pick up the new issue of Us Weekly, on newsstands now!